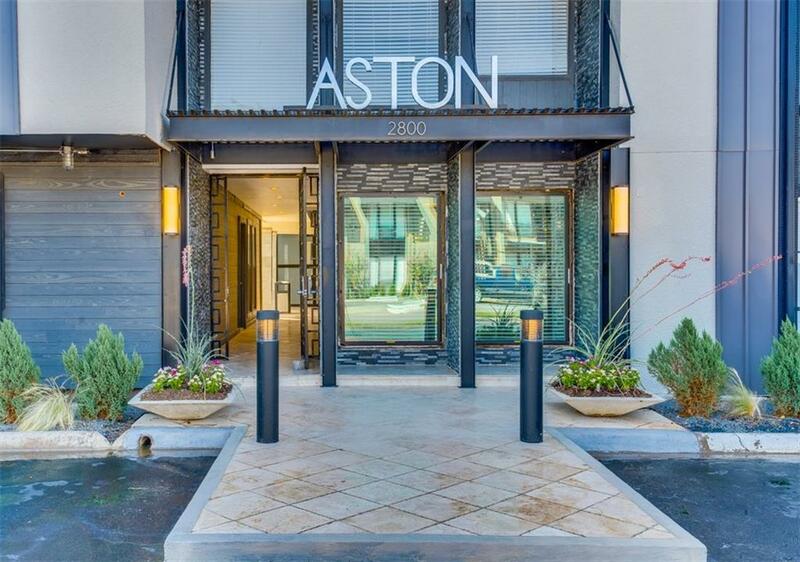 The ASTON has the feel of a modern boutique spa hotel. 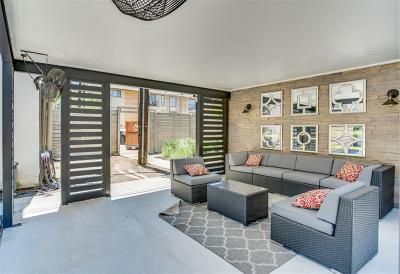 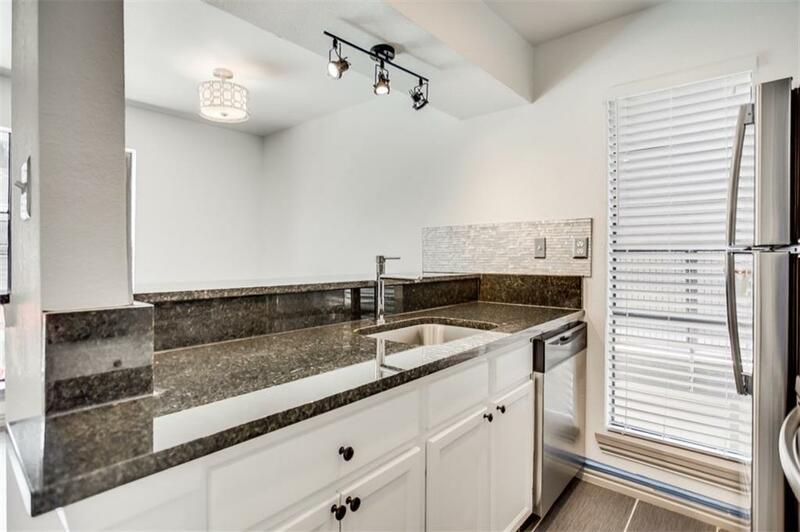 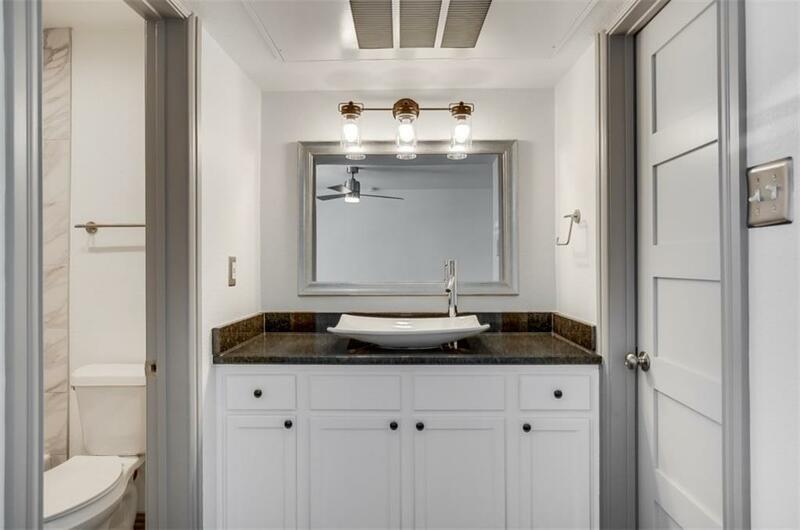 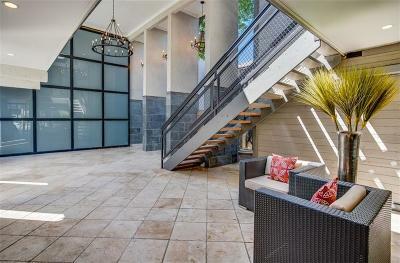 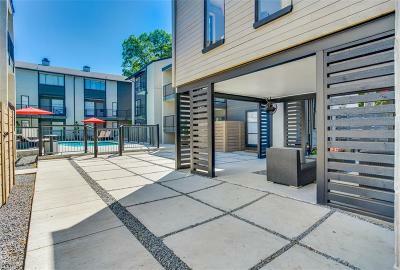 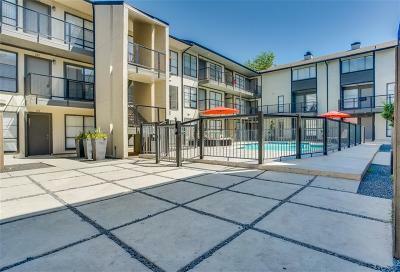 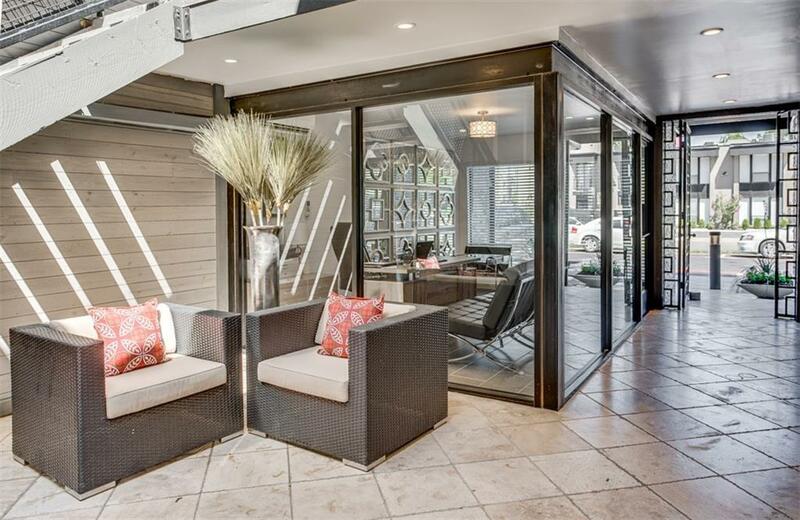 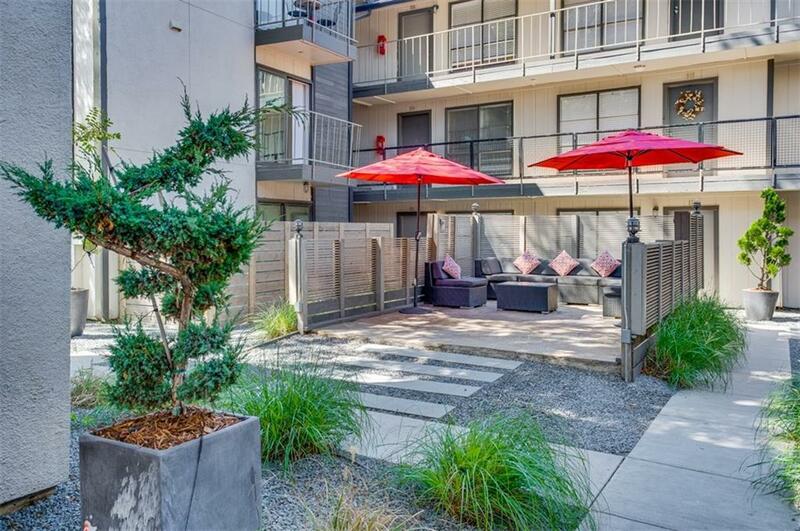 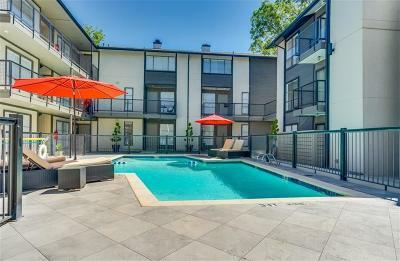 It is centrally located in the trendy and stylish Oak Lawn neighborhood. 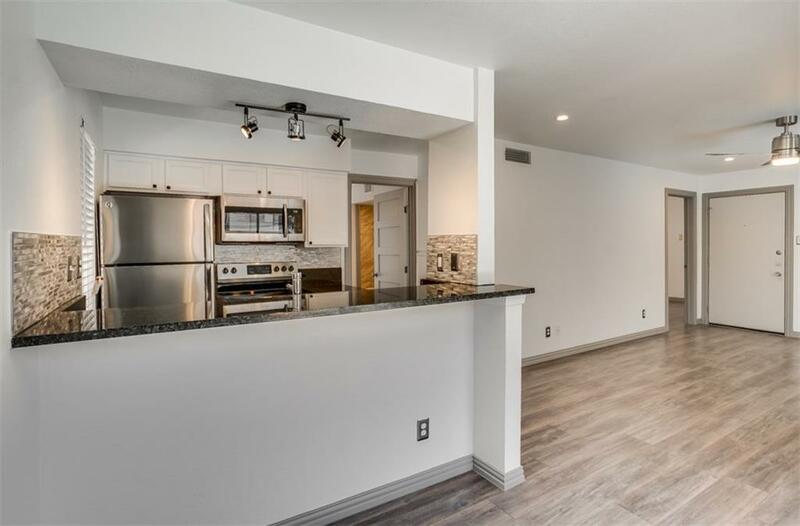 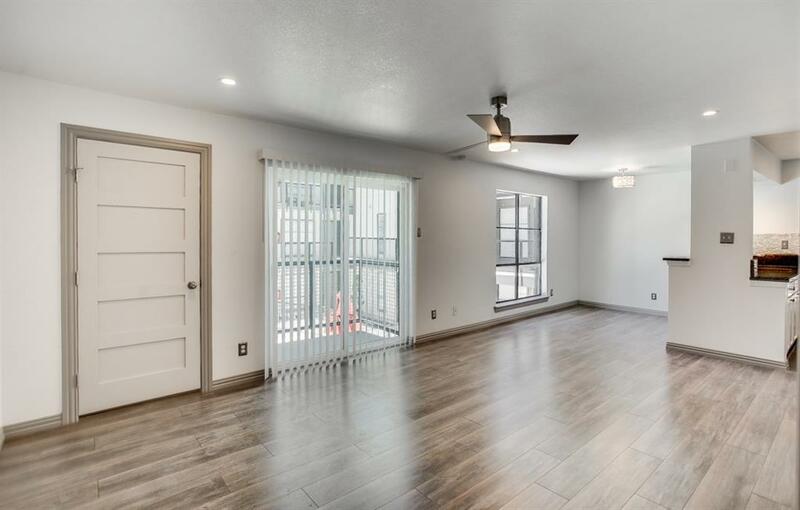 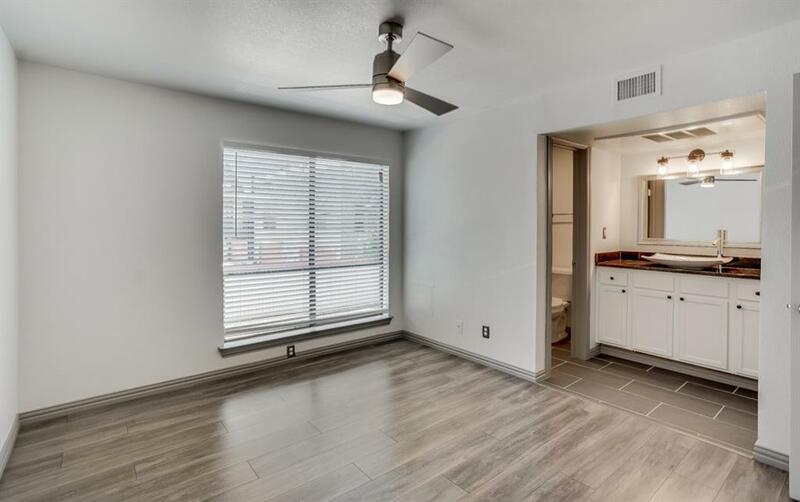 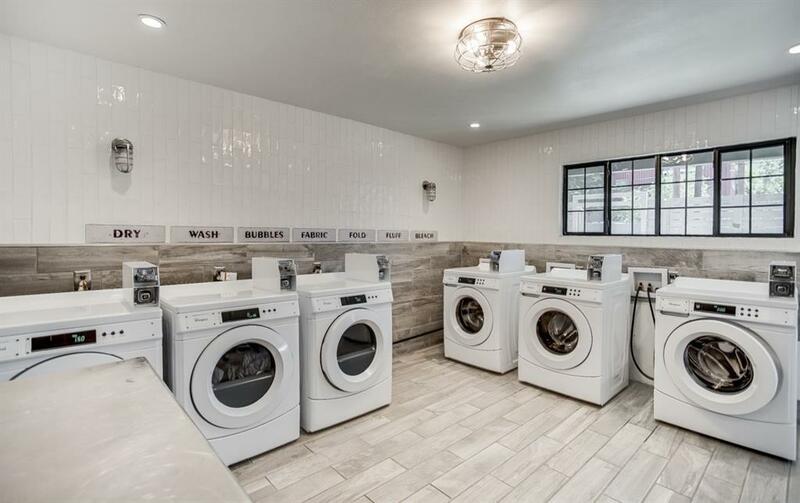 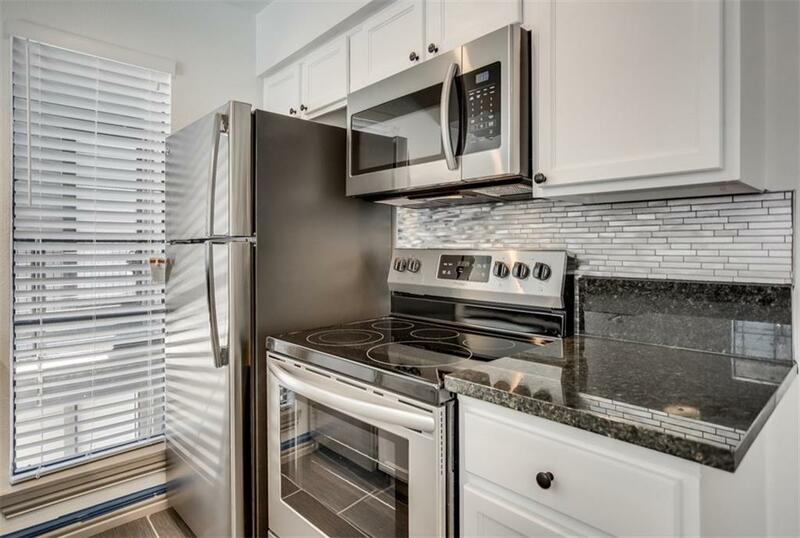 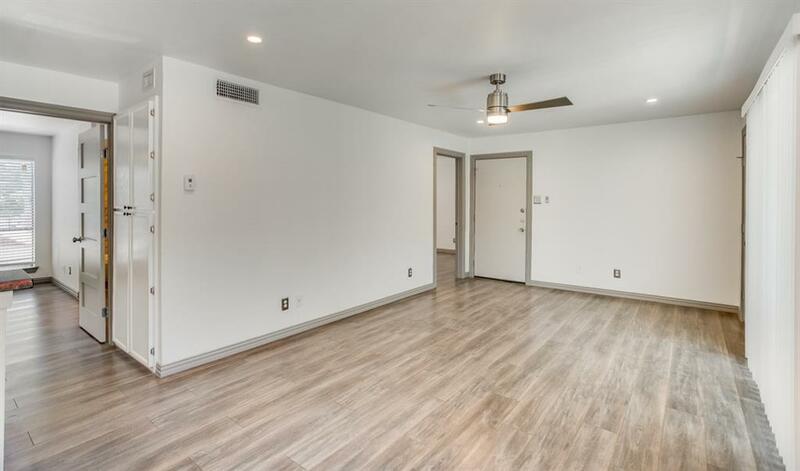 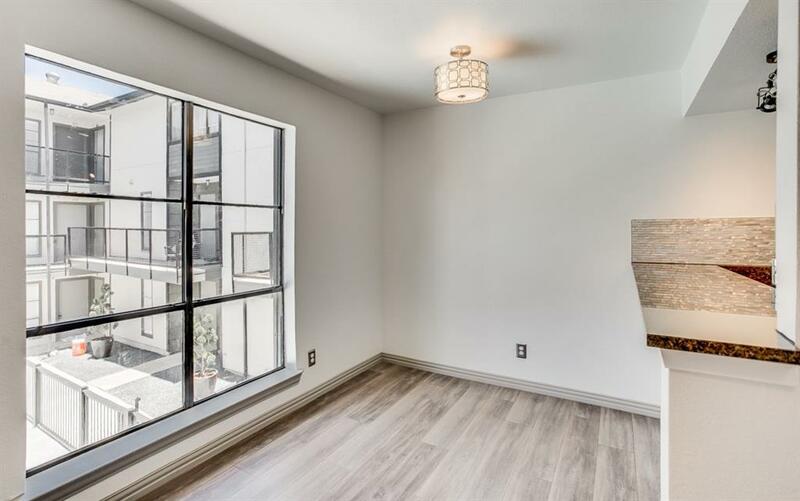 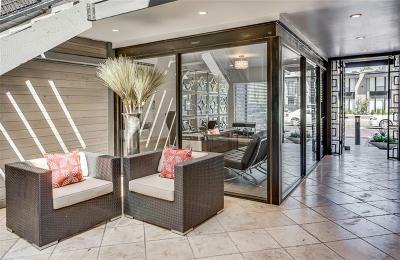 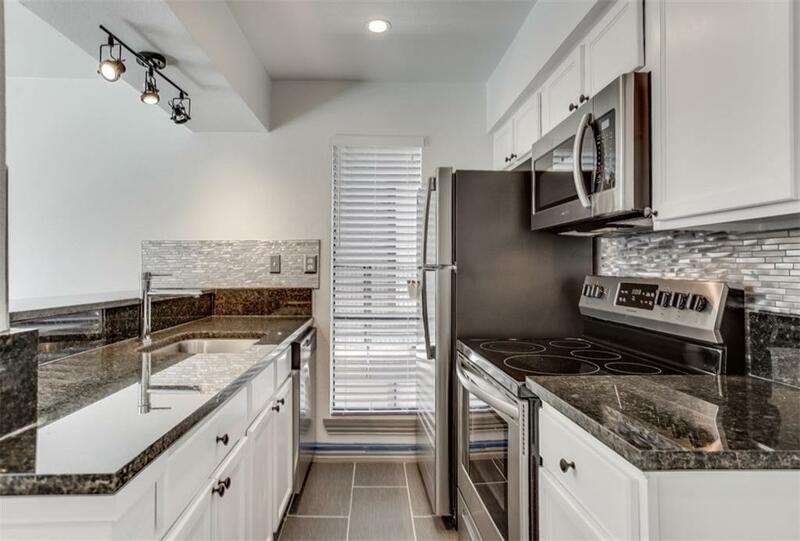 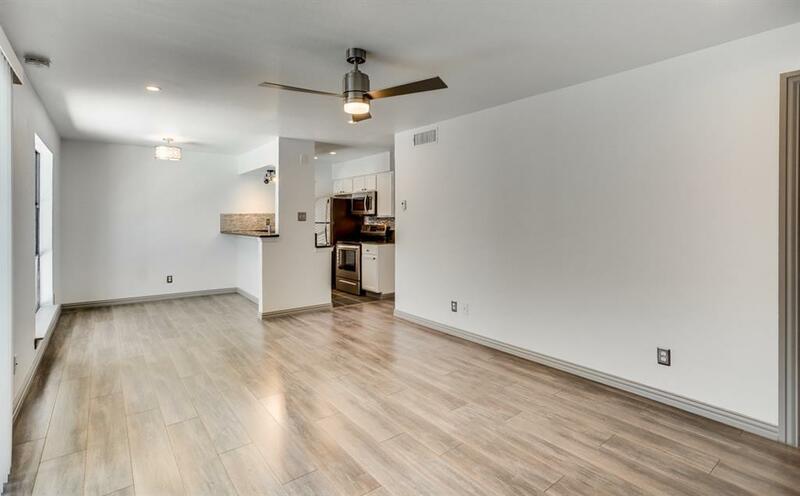 The Property consists of 54 apartments and all of the apartments have been updated with new wood cabinets, wood floors throughout, granite countertops, contemporary tile in the kitchens and bathrooms, in-unit laundry machines, recessed lighting, and stainless-steel appliance packages. 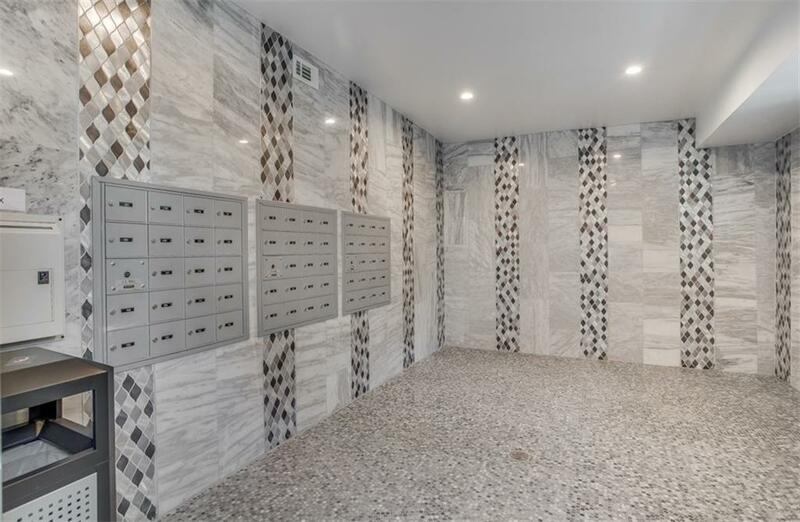 In addition, the Property comes equipped with a new mailroom.